It's not a case of whether you're planning to go. It's who you're planning to go with. 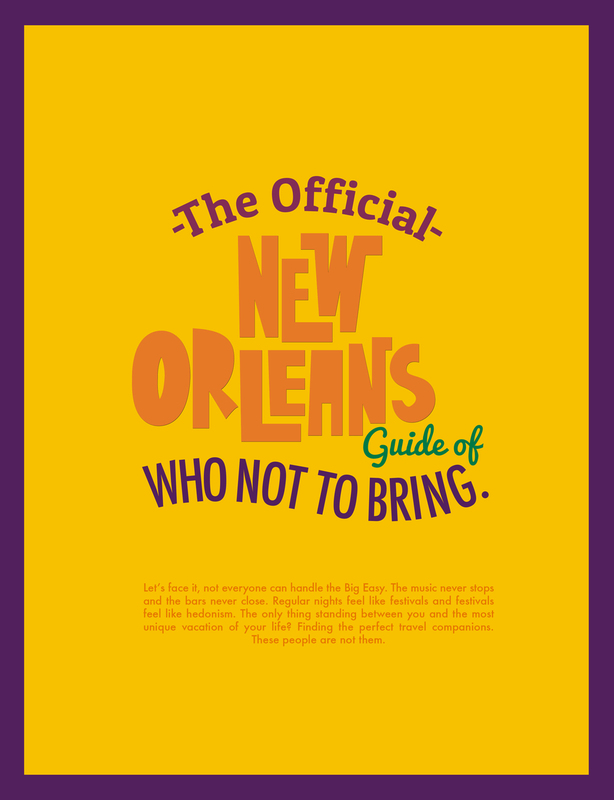 Read “The 17 Previously Unwritten NOLA Rules” and "14 Steps To Getting NOLA Ready” on Buzzfeed.